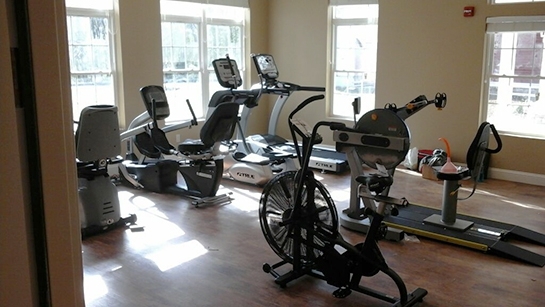 Tenants today are looking for fitness equipment that blend a balance of cardio, strength, and entertainment. 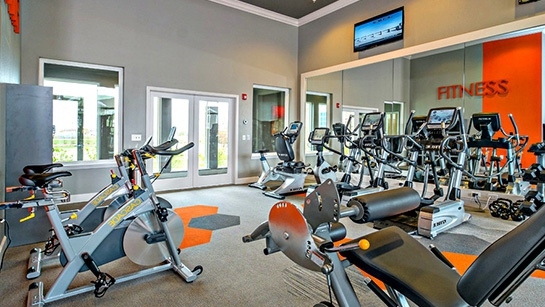 Developers and property managers know that providing a state of the art fitness amenity can help attract, and keep, residents and they are a key source of differentiation between your community and the competition. 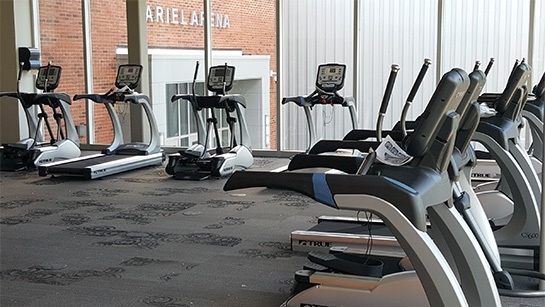 Specialty Fitness Equipment provides many value-added services such as amenity planning and design, product training and education, along with special financing options. We work with your team, including architects, engineers, interior designers and developers, to create solutions unique to your focus. Employees are your most valuable asset and healthy employees are more productive employees. Providing a premium fitness experience can lower your healthcare costs, decrease stress, create a sense of comradery, but it can also raise employee. 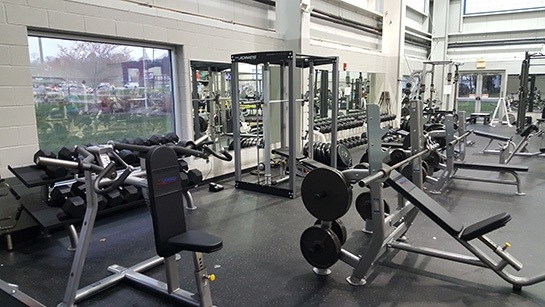 As an industry expert, Specialty Fitness Equipment can help you build a facility that’s reliable, easy to operate, and a pleasure for your employees. It’s important that our “first-responders” do their best to stay fit and healthy – our lives depend on it! Helping Police and Fire crews stay in shape require a team that has knowledge of their daily fitness requirements and appropriate training needs. We also know many municipalities work with limited budgets and space requirements. 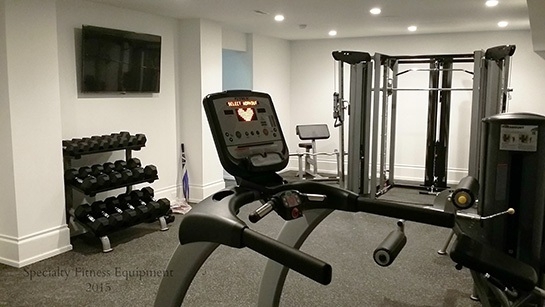 Specialty Fitness Equipment can find the appropriate mix of fitness equipment, so that your officers and firefighters will have what they need to meet their physical demands. 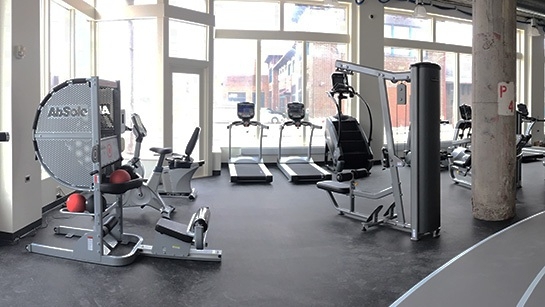 Specialty Fitness Equipment offers state contract pricing, grant opportunities, and other special considerations to address your specific needs. 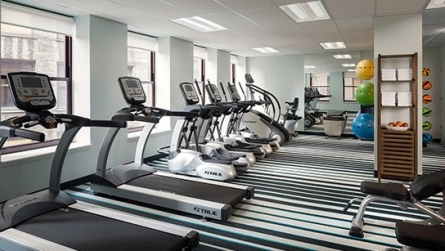 At our initial meeting, we’ll take your fitness facility through a comprehensive needs analysis to uncover areas of opportunity to ensure its growth and prosperity. 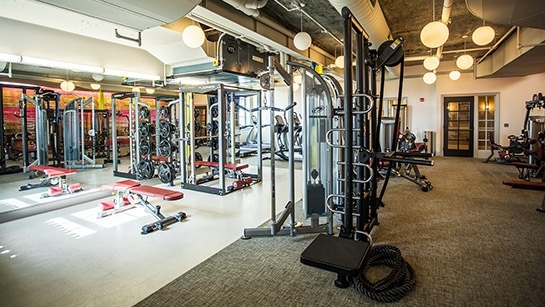 Fitness facility relevance is such an important point of differentiation for your business. Our network of factory-trained delivery and installation teams are an integral part of our process. 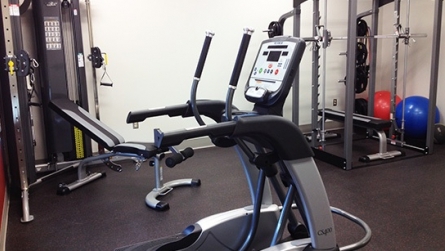 We can support your fitness equipment needs from concept to completion. We complete a thorough, so you are comfortable with your new equipment and understand how to maximize its functionality. 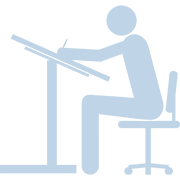 We recommend preventative maintenance programs tailored for your facility’s needs and usage. 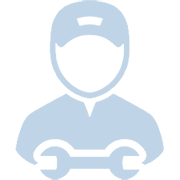 Should your equipment need repair just give us a call. We are dedicated to keep your equipment in perfect working condition. Looking for more information? See the links below or contact us. Our Latest Installations What Kind Of Equipment Do I Need? Keep your fitness room exciting! 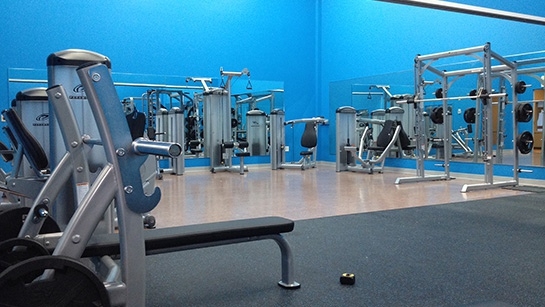 Consider rejuvenating your space by trading in one or a few old, tired pieces of equipment for a new state-of-the art commercial piece of cardio or strength equipment. Subtle changes in your equipment offerings break up the “monotony” and keep your clients feeling refreshed. We promise you, your members will thank you! 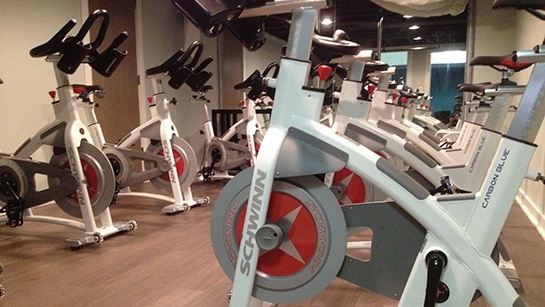 Not every fitness room is the same. It is important to design a fitness amenity based on it’s users. Student Housing facilities are much different than Senior Living and County Clubs are much different than Fire Stations fitness rooms. Let us help you design your space towards your population. Are you covered in case of liability? Make sure you have commercial equipment in a commercial fitness amenity. If a fitness room has home grade fitness equipment and a user gets injured, the facility is responsible for improper equipment placed in an inappropriate setting. 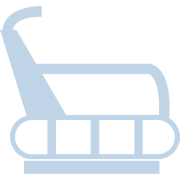 Fitness equipment is broken down into a few categories: Full commercial, light commercial, specialty home fitness and sporting good fitness. Ask us which one best suits your needs. Invest in the product, not the technology. Several fitness companies are selling you on their programming. Every month today’s technology outdates itself. Look for quality manufactures with machines that fit your fitness needs. The classes available in cyberspace nowadays are endless, don’t limit yourself to just one virtual fitness company.